… That every church in the Alliance Southeast would embrace its missional responsibility, for every man, woman, and child within their context to have repeated opportunities to see, hear, and respond to the Gospel of Jesus Christ. Through strong, vital churches and new church plants, we are moving forward to see this happen. Over the past two years, we saw five new churches launch, and two begin at the pre-natal stage. Already, in 2017, Deltona Alliance Church has begun services in their satellite church in beautiful facilities in DeLand. 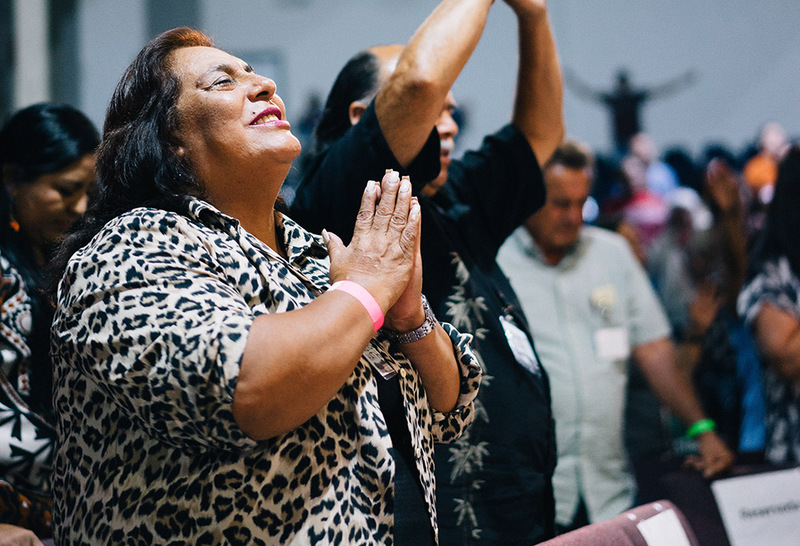 From Jacksonville to Tampa to Fort Lauderdale, these new churches are worshipping in Creole, Spanish, Chinese, Arabic, and English. Thank you for your prayers and your support! · Uplift Church in Jacksonville officially launched last January, ministering to the Haitian community. · Cross Life Community Church in Hudson Bay launched in December of 2015. · La Passion Church in Wesley Chapel launched December 2015.